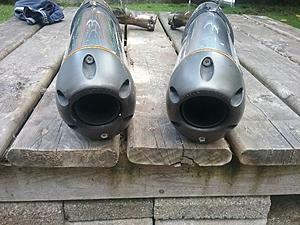 I bought these on EBay and they're louder than I hoped. 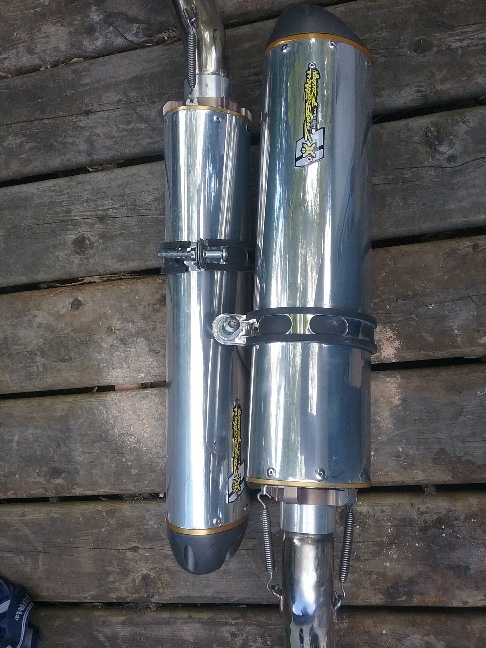 Lovely sound; just too much for me. 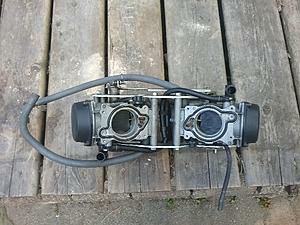 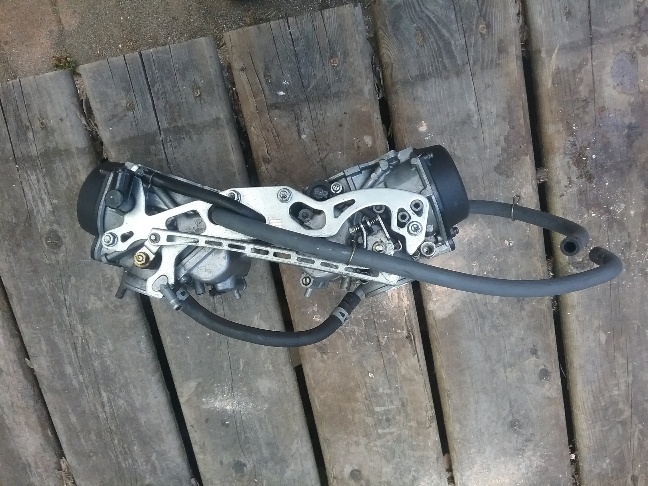 I also bought the jetted carbs that came from the same bike, but didn't install them. 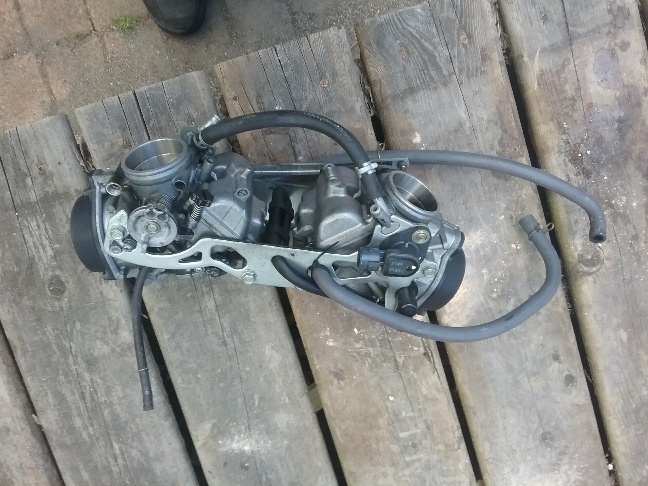 The Ebay seller (300 plus, 100%) said they worked fine until the bike swallowed a valve. 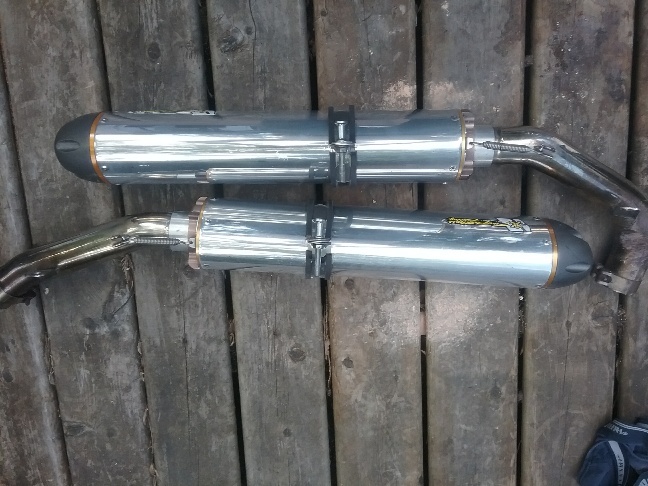 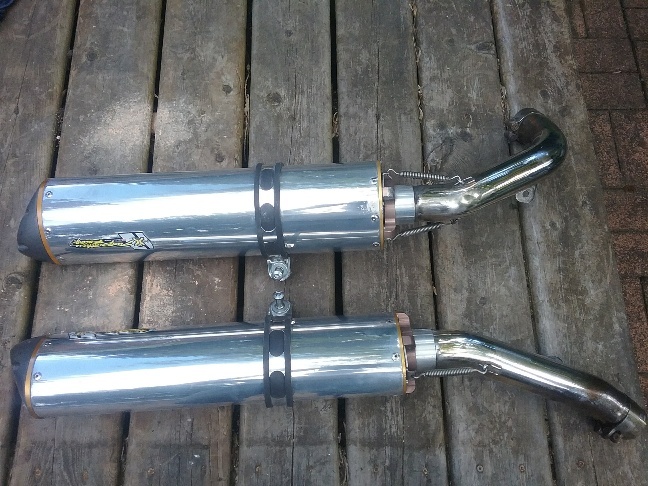 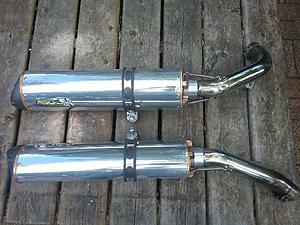 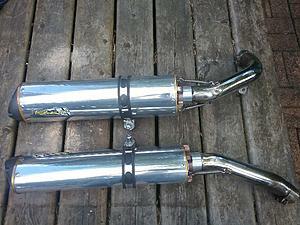 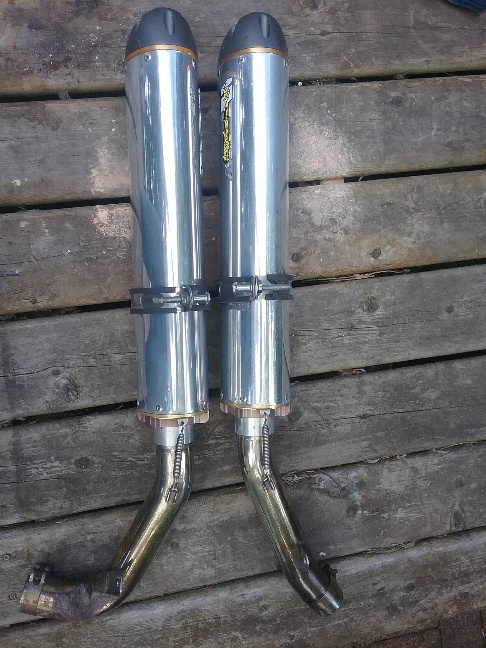 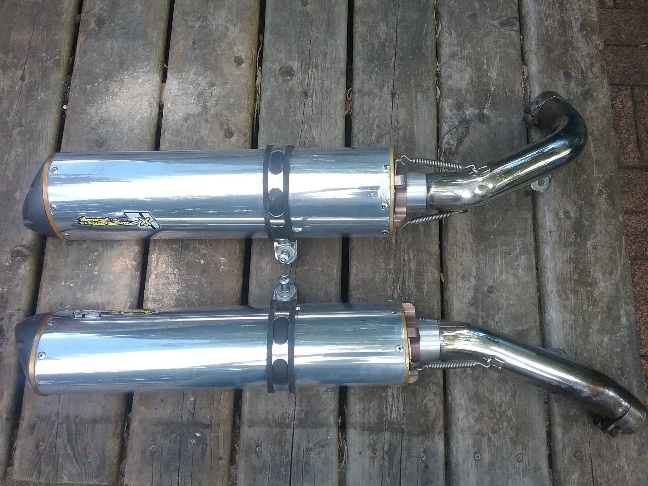 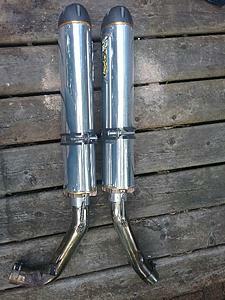 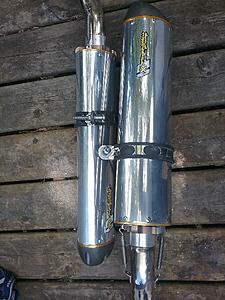 Price is for the mufflers and short pipes, postage would be extra, from 98230 WA. 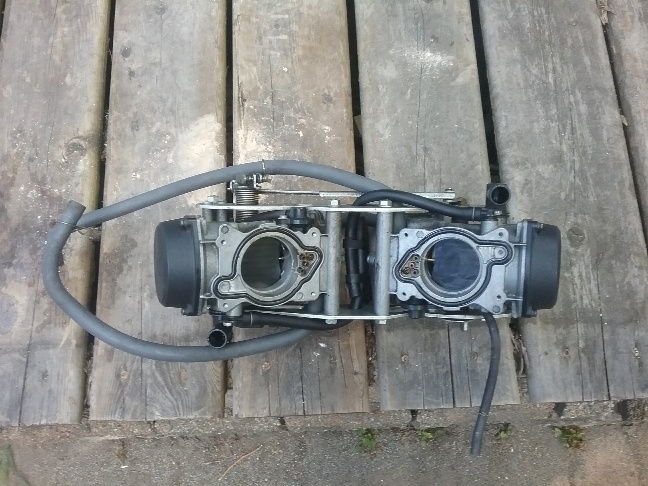 The carbs are also for sale - $100. The carbs are sold - thanks Captain Chaos!